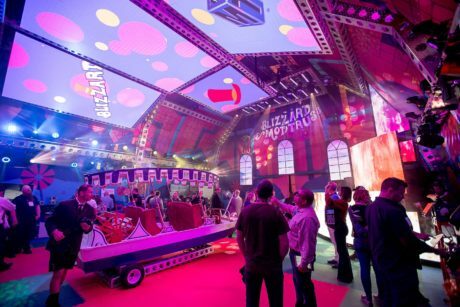 WAUKESHA, WIS.– Following an unprecedented 4th year winning a booth award at LDI, Blizzard announced an extremely understated and tactful year-long celebration. 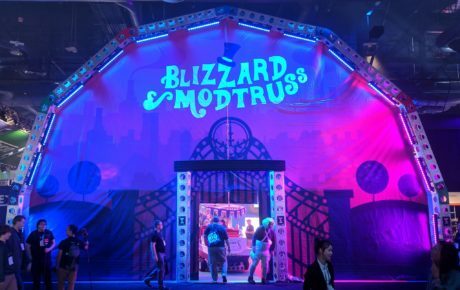 Blizzard, along with their friends and co-exhibitors from ModTruss Inc., transformed a 40’x40’ exhibition space into a magical Willy Wonka-inspired wonderland; a feat only possible by creative geniuses who would never bask in the glory of their magnificent achievement. 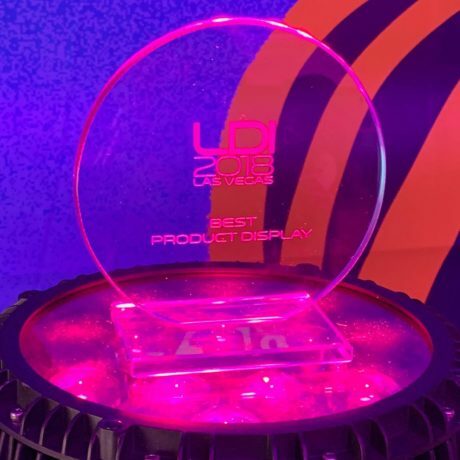 Blizzard and ModTruss won the Best Product Display at LDI 2018 after winning Best Large Booth Design in 2015, 2016 and 2017. Blizzard CEO and Chairman of the Bored Will Komassa says the Best Product Display Award was the target all along. 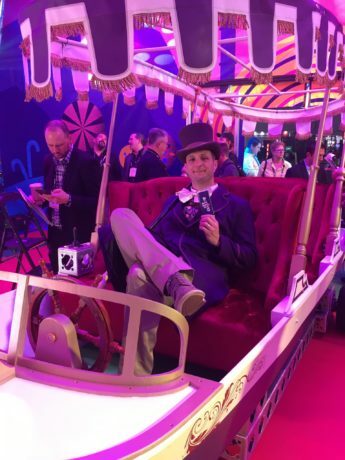 Built from the world’s most innovative and versatile truss by ModTruss, the Willy Wonka themed booth featured 198 IRiS R2 LED video panels boasting a 2.9-pixel pitch along with 98 of the brand-new 3.9mm IRiS R3G2 panels. 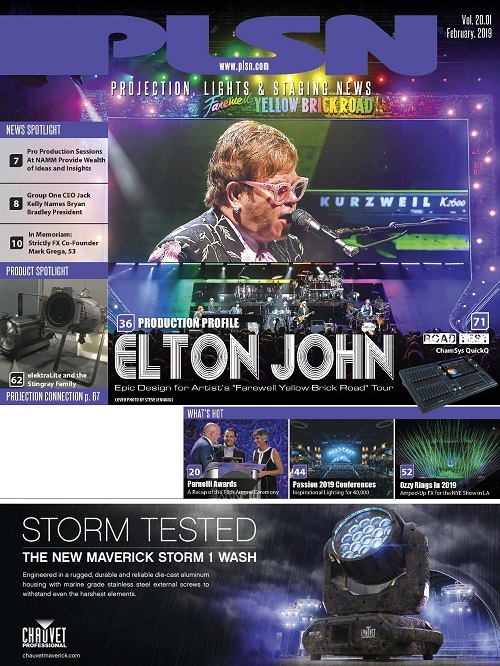 The full display featured a staggering 7,161,216 pixels. 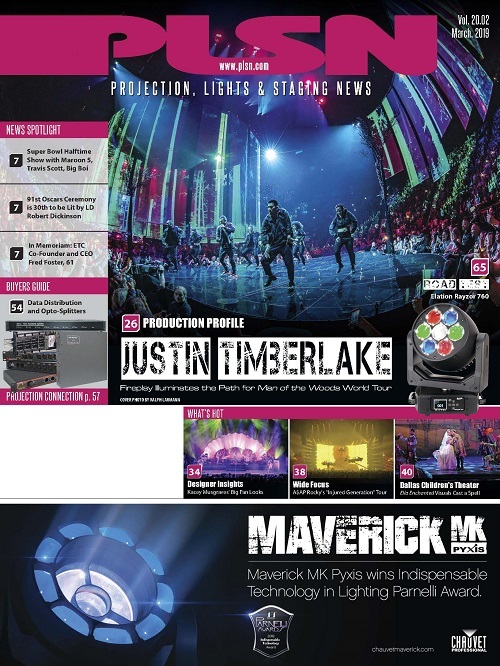 It sported 137 fixtures including the new N-Trance, Super-G 150 and Redstone fixture line. Komassa insists he will never let constant success go to his head. The world tour plans are nearly finalized, as is the design for the Blizzard championship ring. 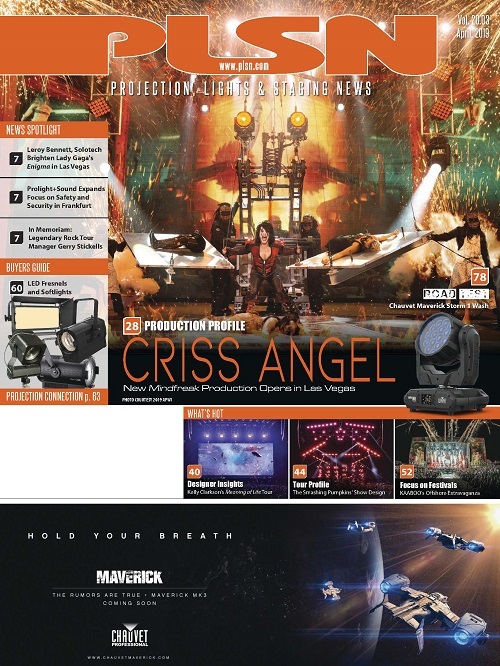 Jason Fassl, Blizzard’s LD in residence and “Lighting Stig,” and his team of the world’s greatest stagehands, Marisa Abbott, Shane O’Neil, and John Collins, will receive their rings at a ceremony on the tour’s opening night. 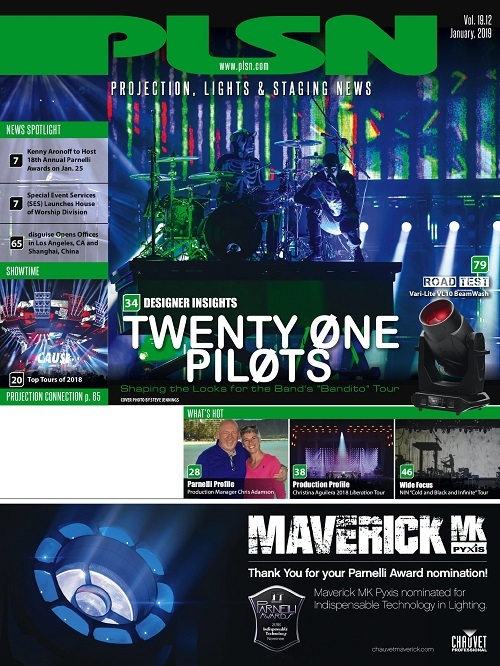 Jason and his team programmed and executed all of the Blizzard/ModTruss award-winning creations, including 2016’s famous giant Rock ‘Em Sock ‘Em Robots and 2017’s 25-foot playable classic arcade pyramid. 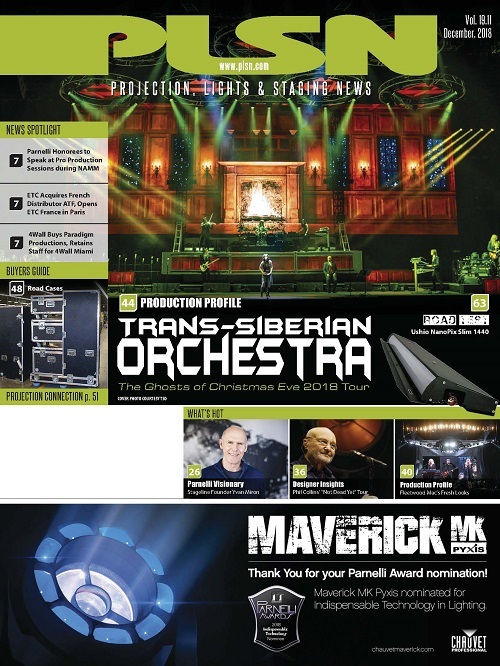 Anyone foolish enough to miss the spectacle in person can catch a glimpse of the magnificence at www.blizzardpro.com/LDI2018 and see all of the new Blizzard fixtures.